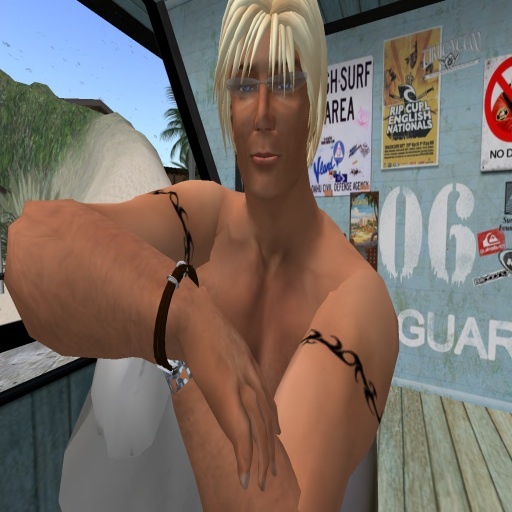 There were some real cool people around in Second Life and some where and are very important for that FAKT exist and go on. Thank you for help, for support, for inspire, for sell and for ride FAKT Surfboards. 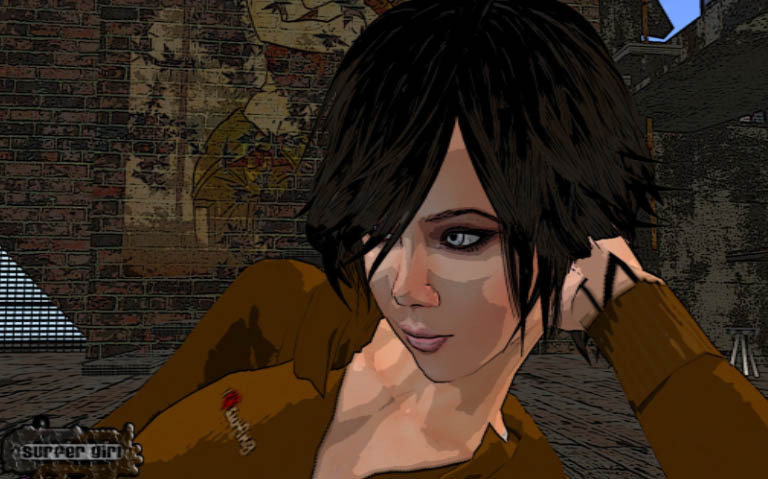 Probably the woman in SL with the most beautiful FAKT's in her inventory. Thank you for all baby. Ooooooh she is just... SUPERGENEROUS!!!!! 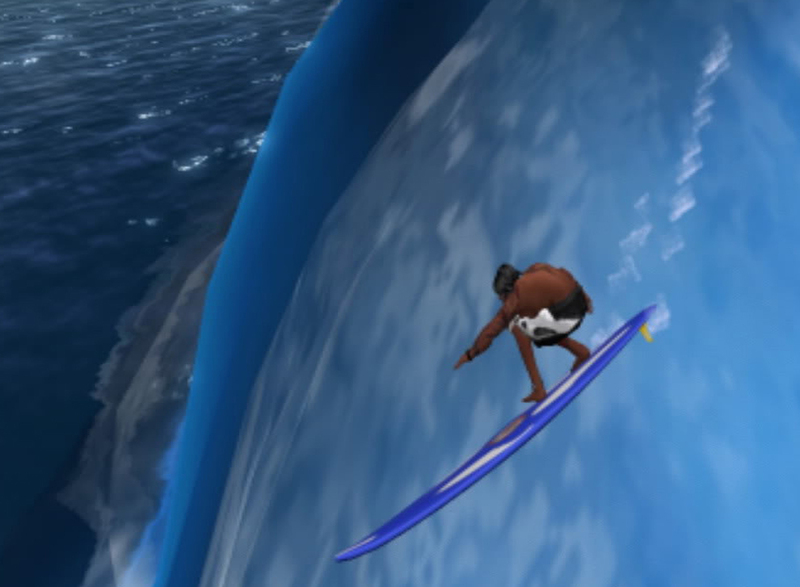 If all the people in-world would be like Vally, we only would have Peace n Love and tons for surf sims - free to use. Respect and love for make so much things possilbe. She made the first woman shirts and the incredible less stretch sculpty i use for the new boards. Without her... i think i didnt realised the boards. CH rules. Märci ! LMAO - was the first thing i learned fromm her. "... if there would be all people in SL like Des, this would be really a wonderful place. " My best friend ... aloha to the other side of the world. Funny to remember the first time we meet: Pova just started this sim "Pova Isle" . A sooo nooooo lag island with nothing then a 2 pipes. 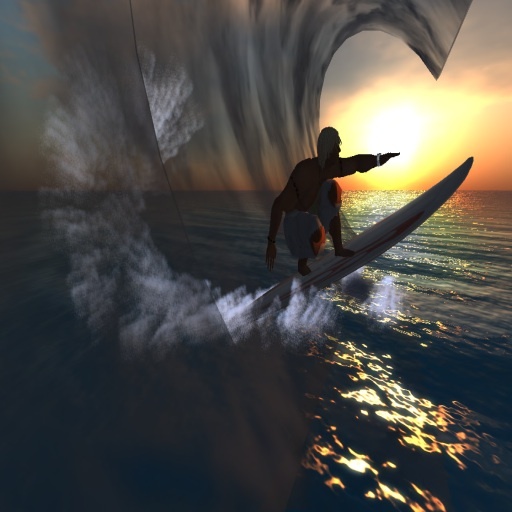 We were stocked to surf as lag-less. Whereever you are ...hope you are great. Respect. I was wondering as i see him first time in La Bahia - "VW" What ? How can some called like a car ? Meantime i know he is like my own VW - you can count on him in every moment. Thx Bro for all your support. Monkey Cove Local and amazing designer. She did together with Devinna the Sunset Bay sim. A great place to be and surf. The big store in Monkey Cove offers boards of all the brands in Second Life. We all know that she is crazy ...but that is why we like her.